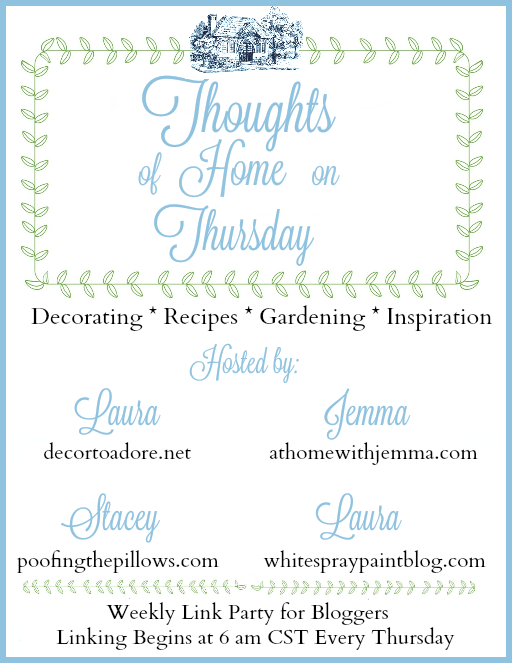 Welcome to week #9 of Thoughts of Home on Thursday. As we continue to celebrate home with one another we would like to thank each one of you who join us each week. We are truly grateful and delighted by your shared creativity. 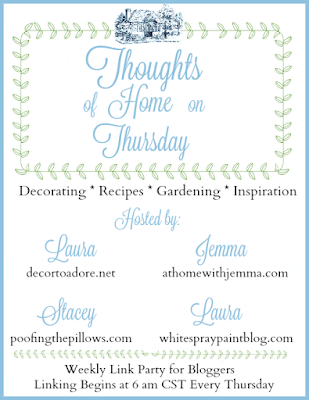 Laura from Decor to Adore is the hostess for this week. She is currently remodeling a bathroom and just returned from a trip to Round Top, TX. Please enjoy this week's selections that truly captured the essence of home. Lory of Design Enthusiasm created a lovely mantle filled with beautiful touches of spring. 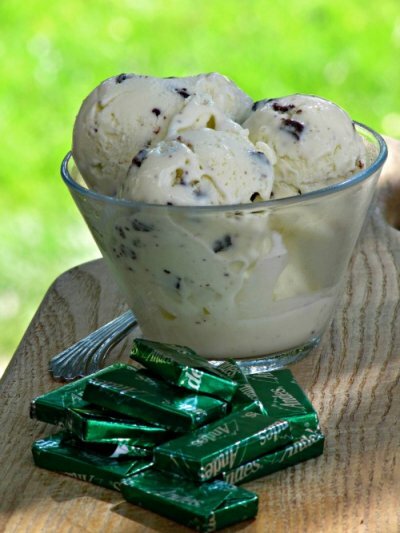 Jan's recipe for Chocolate Mint Ice Cream looks so delicious. showcased a glorious form of gardening. 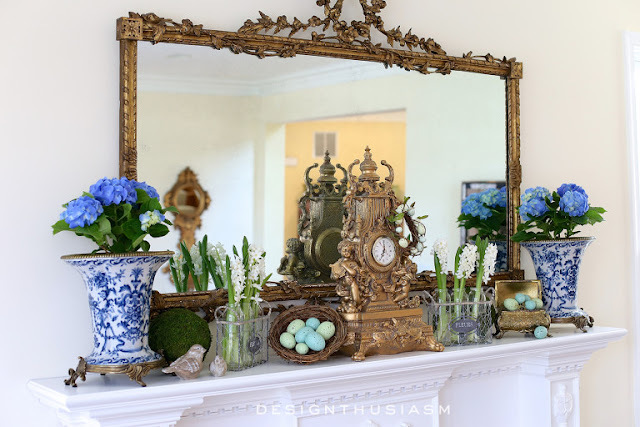 Pam reflected on what she loves about Spring at Everyday Living. She wrote such a happy and thoughtful post. Robin from Redo It Yourself Inspirations cleverly transformed a dated vintage wooden paper plate holder found at a thrift shop. 3. We encourage you to visit one another. Thoughts of Home on Thursday. 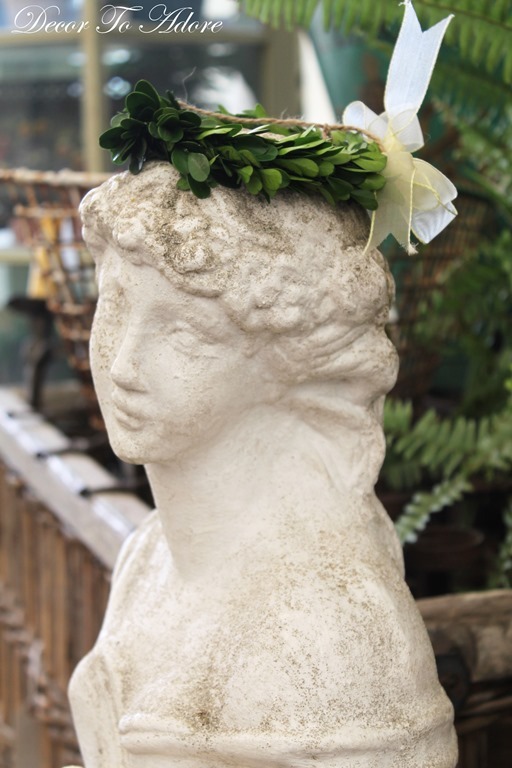 What amazing features, darling Stacey ( and friends ), and thank you for hosting me also today, I cannot help but participate to your so lovely link-up !!! This has quickly become one of my favorite link up parties. 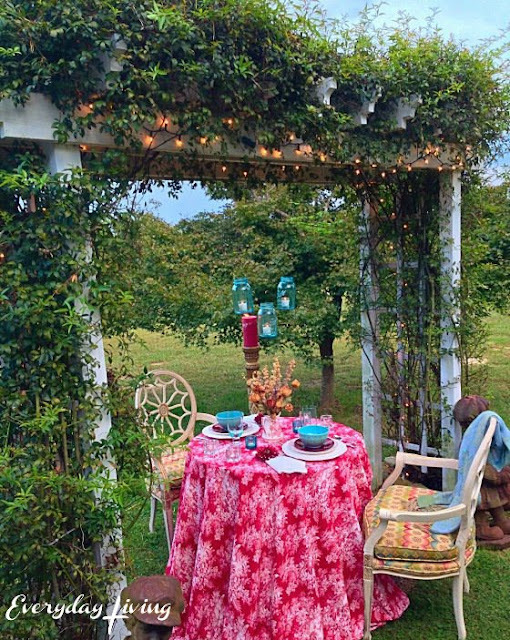 Lots of pretty links and I'm finding new bloggers that I love. Thank you for putting this together! What beautiful features, Stacey! Thanks so much for hosting this sweet party. Thank you for the link up and the opportunity to share here! That chocolate mint ice cream looks sooooo good!! Hope you are enjoying this fantastic weather we are having. Have a great week and thanks so much for the party! Thanks for the party Stacey! 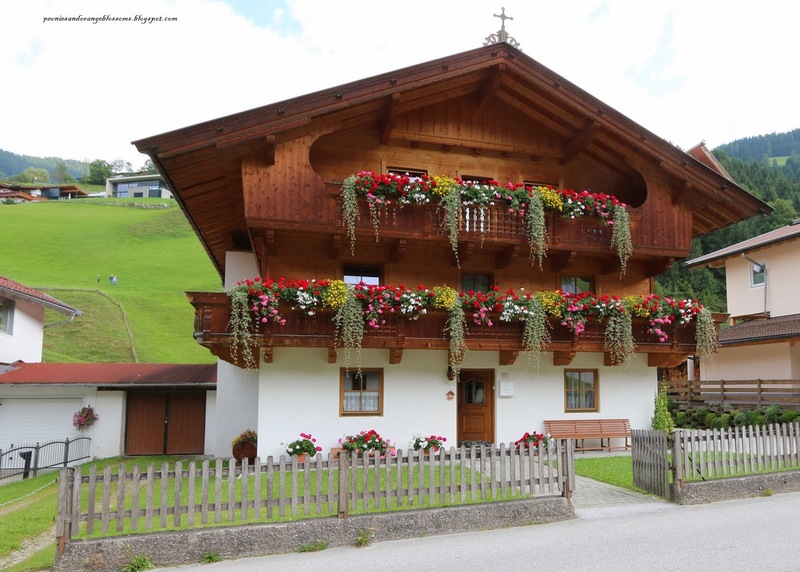 Oh those window boxes!! Just fabulous!! :) Thanks for the party! Thank you for hosting your wonderful party! Thank you so much for the party, Stacey. I appreciate the party you ladies host each week. Thanks y'all for the party! Thank you all for hosting !!!! Thanks for hosting, Stacey. I wish I could get here on Thursday morning but it probably is not doable until summer! Have a wonderful week. 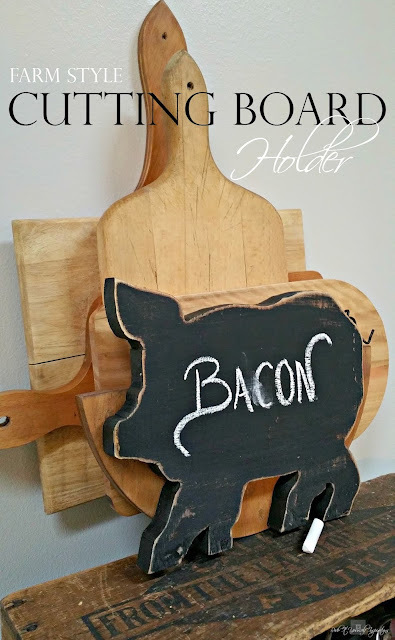 That pig cutting board is too cute. Thanks so much for hosting this fun party, Stacey! I'm a little late and I might just sit in the corner and drink some tea with lemon but I thought I'd come! Ha! 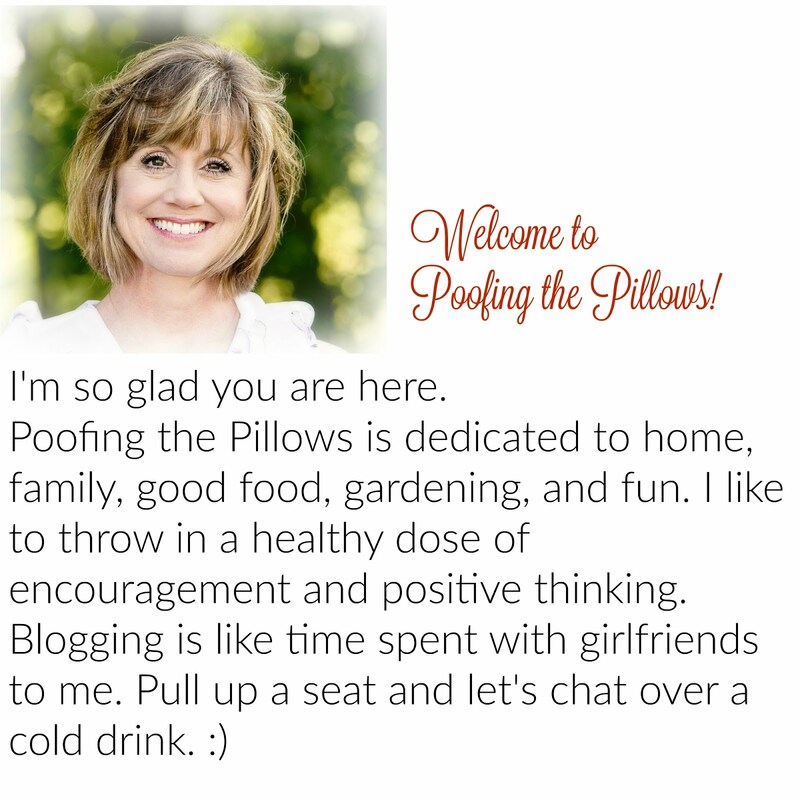 It's always fun to see all the great features and follow some new bloggers. What fun links they are this week! I'm off on a hunting expedition! Happy weekend! Hi Stacey.. I'm so glad the link party is still open. I was out of the loop yesterday and nowhere near a computer. Thanks for hosting such a great party. Have a wonderful weekend! !